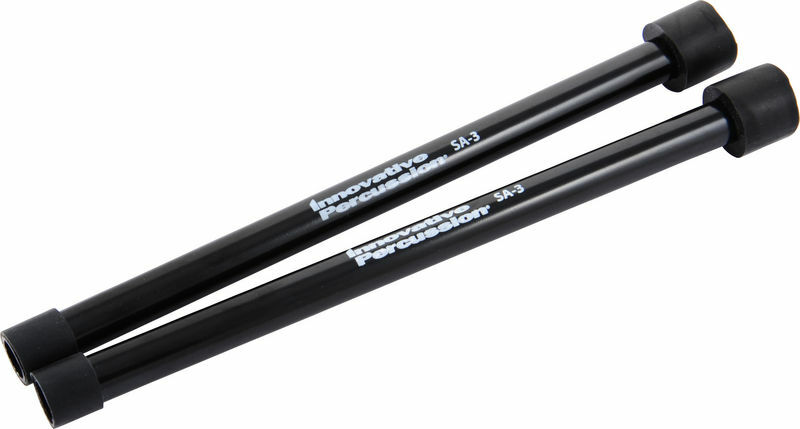 If you are playing steel/tongue drums, this mallets is perfect for you. It has rubber on two sides and It is useful when you play lower and higher notes. Weight is perfect. Not to heavy, not to light. 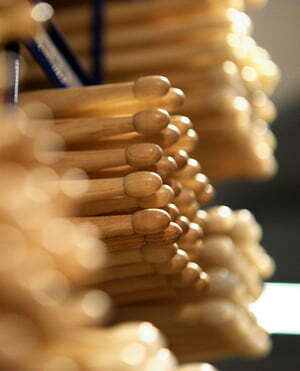 I play various steel/tongue drums with these mallets. ID: 315326 © 1996–2019 Thomann GmbH Thomann loves you, because you rock!